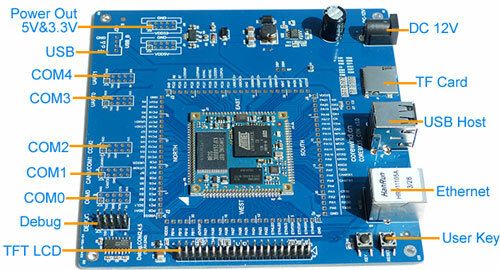 CORE9X35-CON is the base board for the CORE9X35. If you buy the CORE9X35-CON development kit, the CORE9X35 CPU board have been soldered on the CORE9X35-CON board. 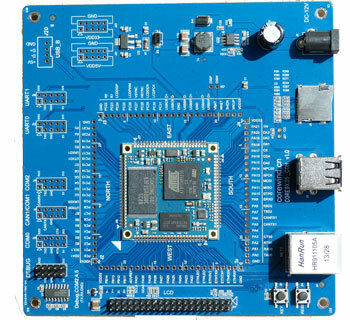 CoreWind also offers customer design service based on the CORE9X35-CON board according to customer’s requirement. Whether you need to reduce, add or modify to existing hardware, CoreWind will help customers with expert competence and rich experience.